ATTENTION: Transform your play on the ice in the next 9 weeks. Who Else Wants To Discover The Training Secrets For Dominating Players 25lbs Heavier And Winning More Battles Along The Boards, All While Becoming One Of The Fastest Most Agile Players On the Ice? Have you ever been cut from a team or benched because you were too fast, too strong and had too much stamina? Didn’t think so. Now, let’s try reverse-engineering your hockey career. Maybe you want to play up a level or just move up to the first or second line, do you think one of the best ways to do that is to get faster, get stronger and get more stamina? I thought so. Coaches build their reputation on success, on winning championships, on getting players drafted to the next level. You are trying to make it as far as you possibly can with hockey, maybe even earn that scholarship that would really make things easier for your parents. I know for a lot of you the best part about going to school is getting to see your teammates so you can talk hockey, the weekend tournament where you fell short in the championship game and how you guys won’t let that happen next time. Again, there is Jeff , the guy who got bumped down a level last year at tryouts, you still hang out with him, but now he is kind of on the fringe. You guys are continuing along the path to a higher level of competition, to play Junior or earn a scholarship. Are you a participant or a competitor? Jeff is playing with a team where half of the guys are just there to have fun and they are okay with not making the play-offs. They are participants. Then there are guys who play hard, but just don’t have the skill to move up and then there is Jeff who is desperately trying to get back to the top level, the competitors. It is not Jeff’s fault he got sent down (you might be making the same mistakes). Jeff was lucky because he was able to do weight training in phys-ed class three days per week and he really felt like he was getting stronger. Maybe some of the other guys were maturing a little faster making them stronger, faster and more skilled or maybe they knew something Jeff didn’t. Did they get there by chance? 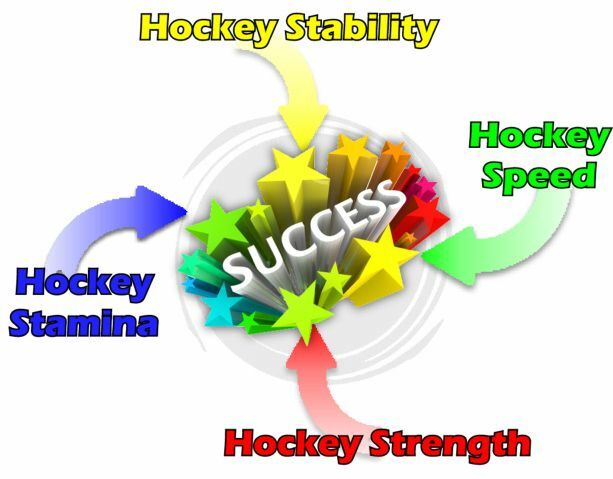 Maybe they had discovered, either through coaching or by chance that a hockey player needs a very specific type of stability, strength, speed and stamina. Usain Bolt is FAST – really fast! But would you want any of them on your hockey team? I am going to say ‘No’ because they do not have the right combination, the right ingredients to compete in the toughest sport on the planet – hockey. It is okay to be a participant. Please don’t misunderstand me, it is fine to be a ‘participant’. I would way rather see you out playing and having fun, than sitting playing video games. This detailed training blueprint is NOT for those of you who tell yourselves it is okay to be playing down a level. After all, less travel, more time for homework and friends – that might be nice. However for guys like you and guys like Jeff, you live to play hockey, you even dream of playing pro one day. You do not want more time for homework, you want more time on the ice with your teammates; with your TRIBE. It is what Jeff will use to get back on your team next season, I can tell you that right now, which means someone else will be getting bumped down next season, don’t let it be you. It’s not your fault because you thought you were doing the right things. On the surface, it even looked like you were doing the right things. Your parents, coaches, and friends were all telling you that you were doing the right things. How were you to know that they were all wrong. Comparing you to the players who already know the secret is like comparing a short order cook to a fine chef. With the right tricks and techniques, the cook could step up to the next level, but maybe they are happy where they are, or maybe they just don’t have the right step-by-step recipes to make the shift to the big time. 1. 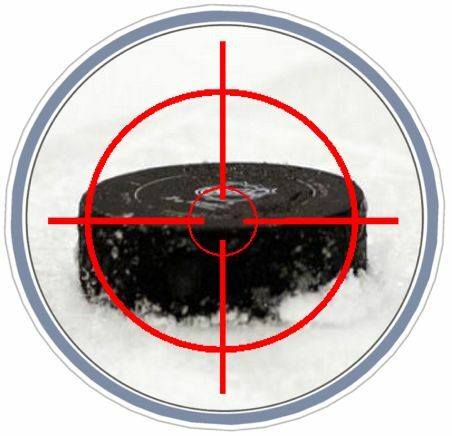 You set weekly goals and achieve them as you transform yourself into a strong, stable, lean, explosive, tough customer on the ice. 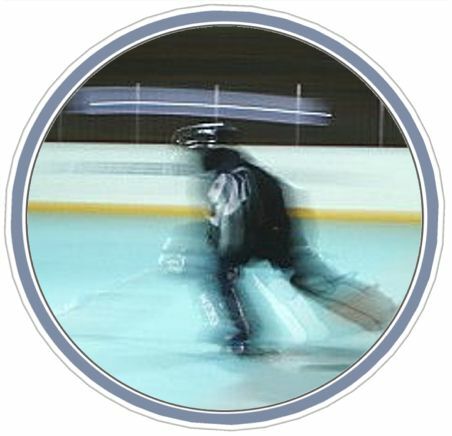 2.Your teammates and coaches notice a definite jump in your speed on the ice and they start asking you what you have been doing differently. 3.Your parents used to be able to sit and watch your games in peace, but now they are constantly answering questions about how you managed to transform your game on the ice. 4.With every stride you can put more and more force into the ice moving faster and faster. You almost wish the rink were bigger so you had more space to play. 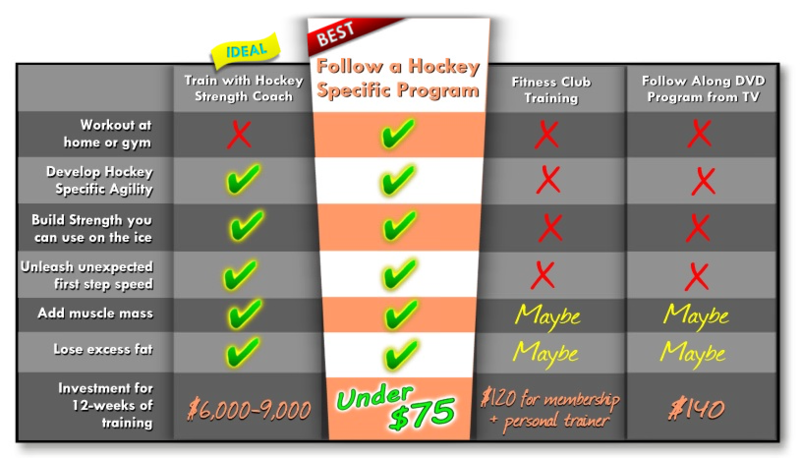 5.You can focus on playing the game rather than worrying about being eclipsed by another player who has gotten serious about their hockey training. I wish I had a magic pill that would transform your play on the ice, but I don’t. This blueprint is the next best thing. Your Step-By-Step Blueprint To Transform You From The Player You Are To The Player You Know You CAN Be. If you are trying to go somewhere you have never been before you would want a map or even better, a GPS with the directions programed in right? 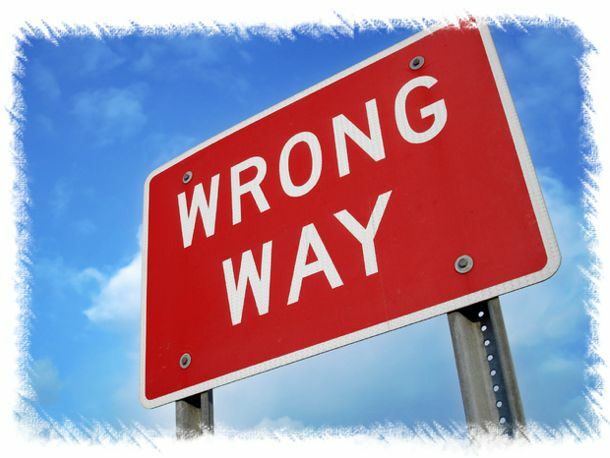 You don’t want to waste your time guessing and taking wrong turns along the way, yet that is exactly what so many of you are currently doing with your off-ice training. This is a huge mistake that I have seen repeated over and over again for my 19+ years in the fitness business. This may work for bodybuilders who are getting some pharmaceutical assistance (wink, wink, nudge, nudge), but honestly, would you want a bodybuilder on your team? This is not the way athletes train. PERIOD. This is a perfect example of trying to do the right thing but actually hurting your performance on the ice. Instead of getting stronger, faster and more agile you are hitting plateaus in the weight room and getting slower on the ice. You are losing your jump and that is going to make it really hard to stand out on the ice. It is true that lifting heavy loads is what makes you stronger, but when you use a machine you are essentially blocking your body from using that strength on the ice. You see, we need to be able to stabilize the force we produce. What do machines do? The take away the demand to stabilize. 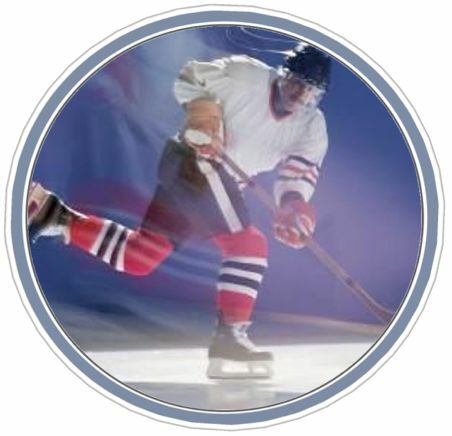 Your stabilizers stay weak, therefore you cannot use that ‘machine’ strength when you are on the ice. That’s why you get stronger in the gym, but still get manhandled on the ice. I even know good strength and conditioning coaches who still make this mistake. They make the duration of their speed intervals too long. Their players fatigue through the speed drills, but the coach keeps pushing them. The player moves slower and slower, but the coach still pushes them. 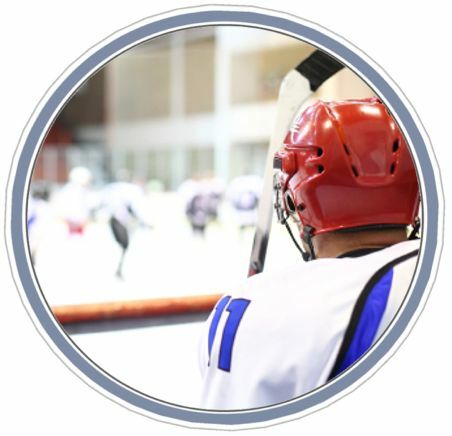 The player gets cut at tryouts because he is too slow – the coach is puzzled and blames the athlete for not working hard enough. There are times to do the training described above, but that is not your speed training days. These days should almost feel easy as you tap into that elusive ‘extra gear’ which will be your secret weapon on the ice. If I told you the best way to become an elite hockey player was to do 500 jumping jacks, 500 burpees and 500 push-ups would you think I was crazy? Hopefully you would! If the option is sitting on the sofa eating Cheetos, then the workout described above would be preferable. But if you are trying to become one of the elite players in your league, then the high volume, high relative intensity workouts are going to hamper your development. I am not saying they are not fun and challenging and HARD. They are all that, but your mission is not to do what is ‘fun and challenging’, your mission is to become one of the elite players in your league.